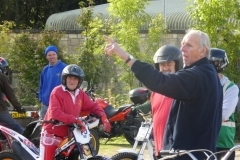 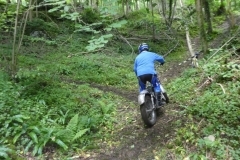 All classes but G you can elect to ride Clubman or Expert route. 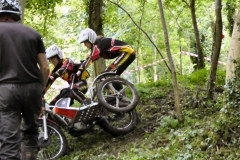 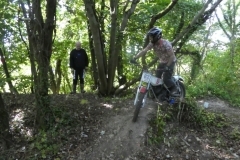 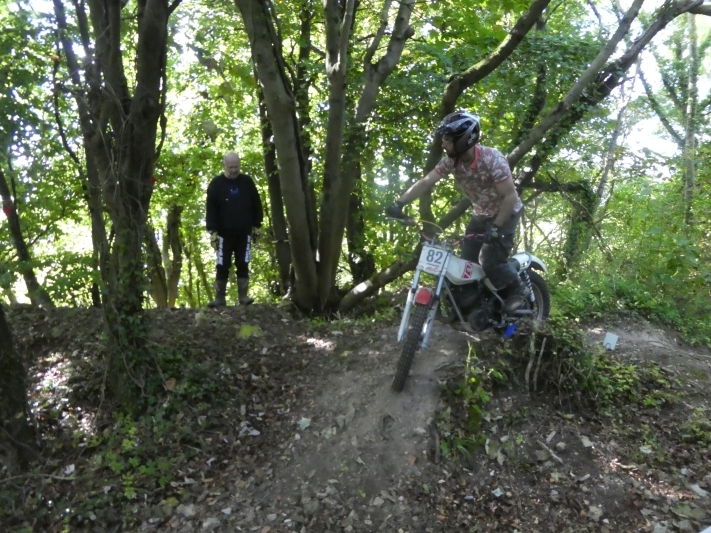 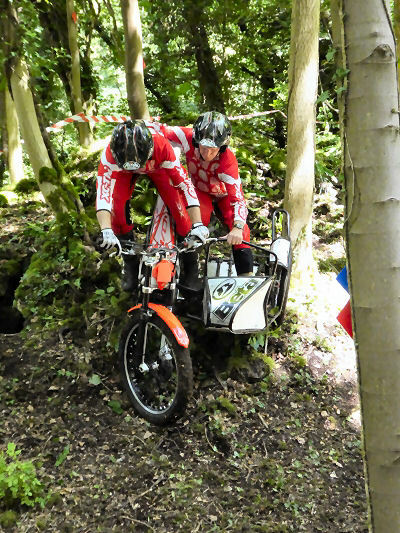 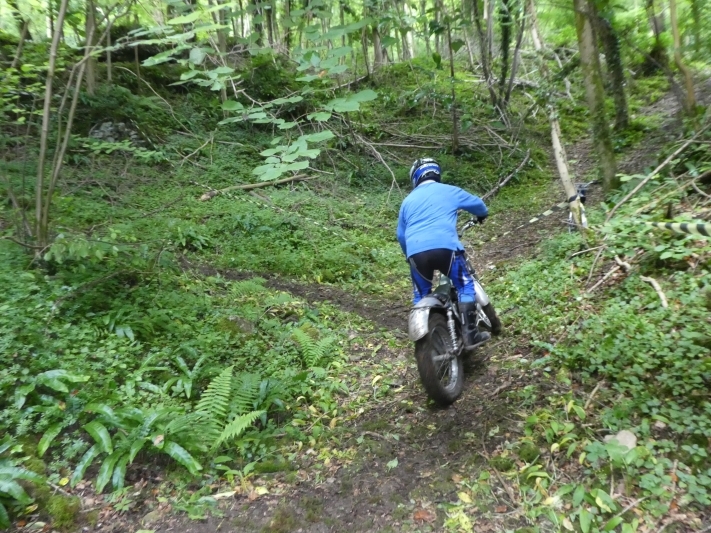 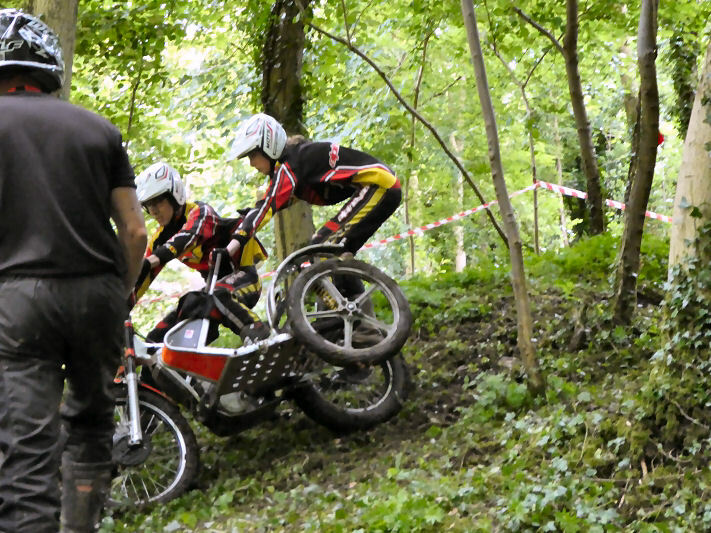 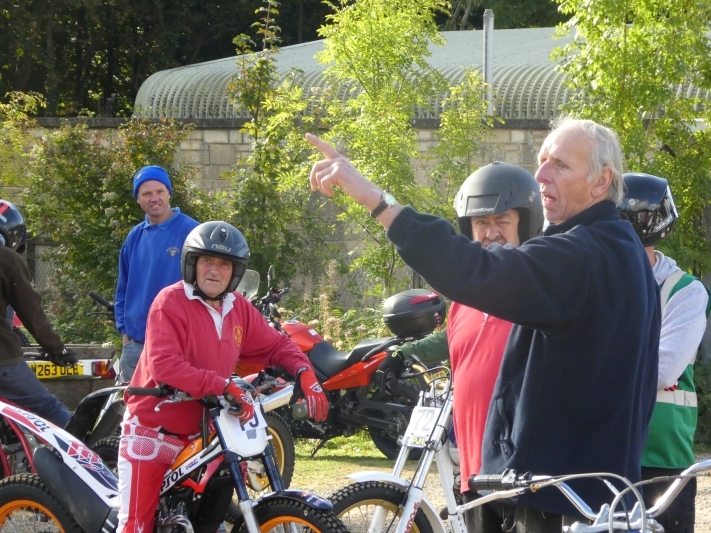 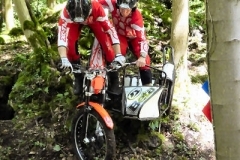 We are also running a 50/50 class, for riders who’d like to try some of the Expert route. 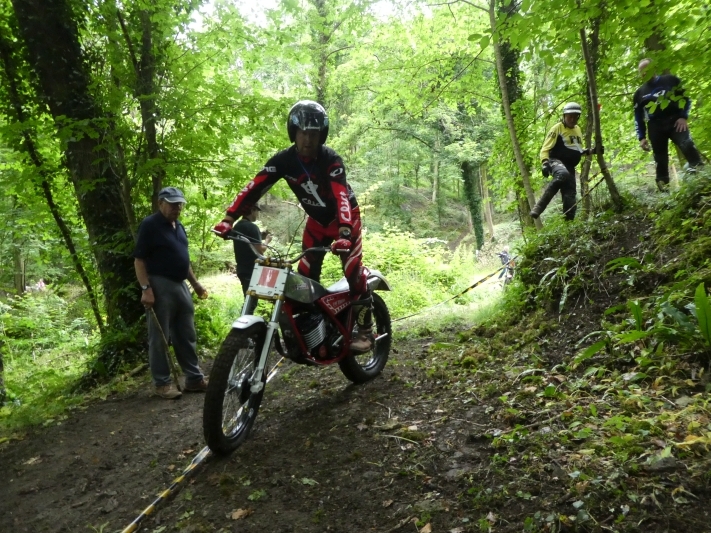 50% of sections will be selected and marked “50/50” riders have a white card with red cross.